This elevated take on the denim jacket is crafted from premium cotton drill fabric, for an effect that’s structured yet lightweight. 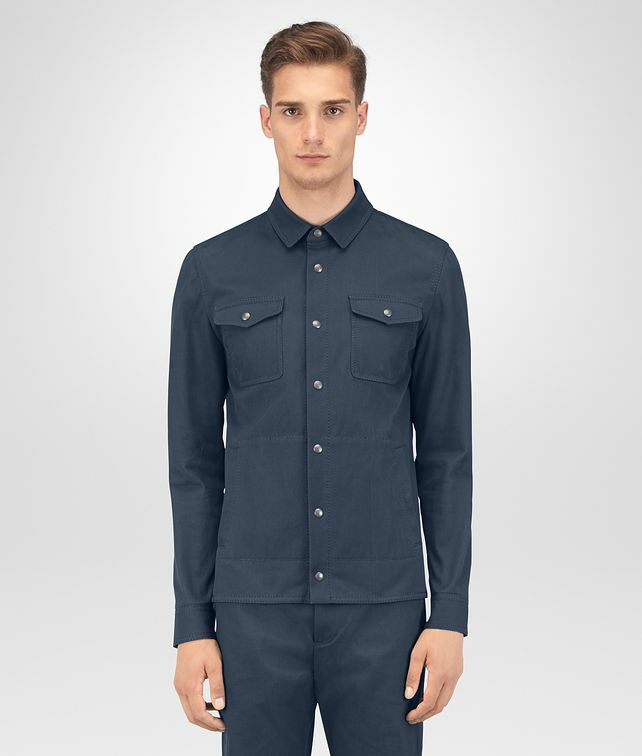 The shirt-inspired silhouette has multiple pockets and thick thread stitching. The style is fastened with snap buttons and unlined.